(TRAVELERS REST, SC) Quality Business Solutions, Inc. (QBS), a woman-owned outsource solution for HR, payroll and benefits has once again been named as one of the 40 best-performing companies in South Carolina by SC Biz News. 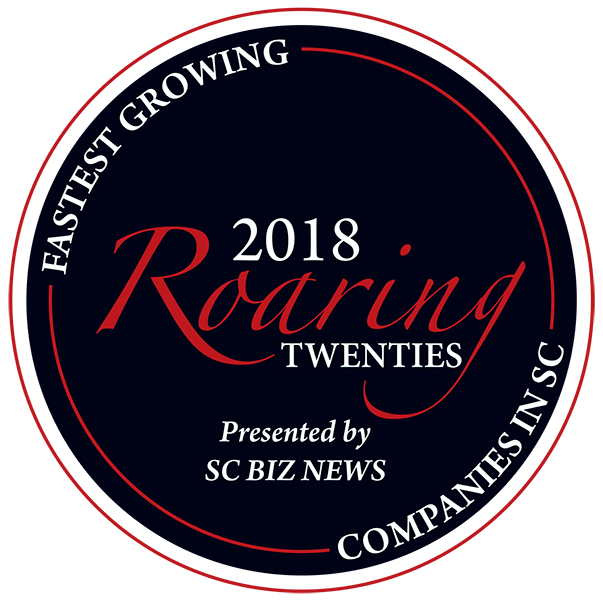 Twenty large companies and 20 small companies are named to the statewide Roaring Twenties list each year by SC Biz News. The Roaring Twenties award is presented to South Carolina’s best-performing companies based on both dollar and percentage increases in revenue from 2013-2014. In order to qualify for the Roaring Twenties designation, companies must be headquartered in South Carolina and be a for-profit entity or a nonprofit organization (EXCEPT FOR: government entities and charitable organizations, including 501(c)3 organizations. These types of nonprofits are not eligible). Company size was determined by gross revenue: A small company was considered as having $10 million and under in revenue. Large companies were classified as having over $10 million in revenue. Small companies must have had revenues of at least $500,000 each year for the years 2012, 2013 and 2014. Profiles of the winning companies will be published in the winter issue of SCBIZ magazine. The winners will be honored at an event on Oct. 28th at the Marriott Columbia. 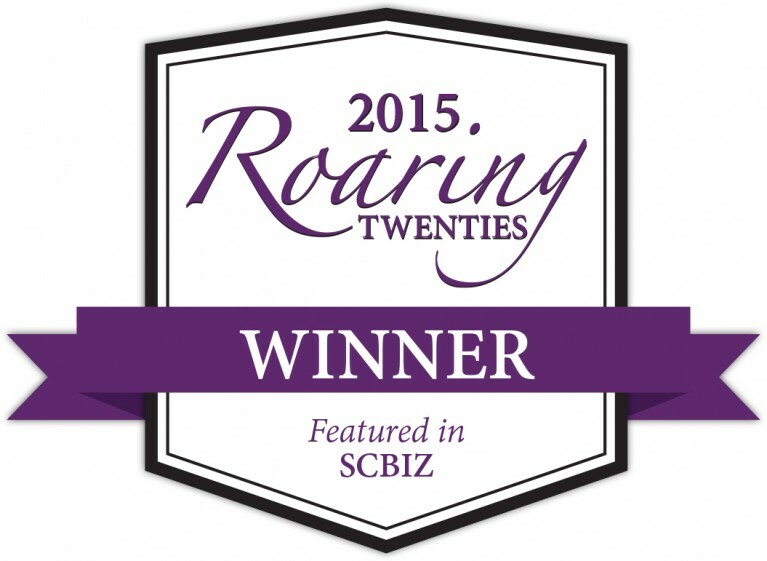 UPDATE 11/4/2015: QBS was named as the #8 Best Performing Large Company at the Roaring Twenties Awards Ceremony. Click here for a full list of winners and final rankings. Founded in 2000, Quality Business Solutions, Inc. (QBS) provides a wide and comprehensive range of benefits and services that can be tailored to meet your company’s individual needs. A 100% woman-owned business, QBS is a cost effective outsource solution for non-core business functions. Their integrated PEO/ASO services include such areas as payroll administration, unemployment management, insurance, benefit administration, human resources, workers’ compensation, tax reporting and more. For more information, visit www.qualitybsolutions.net. © 2019 Quality Business Solutions. All Rights Reserved.